Are you thinking of refreshing your home colors? If you are, keep in mind there are 5,000+ colors available in the color wheel. It would be really hard to talk about which is the best color suitable to refresh your home. Before choosing the colors of the home, you must look at the exposure of the house, the exterior environment surrounding the home, the furniture and textures inside the house and the lighting infusing your home. Is it natural or artificial? These are some of the items that come into play when choosing colors. However, I can make one suggestion of one color that is easy on the eyes: a subtle tone of golden yellow, such as cognac. Cognac is a timeless color, its allure is found in the quality and prestige this color adds to any interiors. Blending cognac is an art and so is blending cognac color with other colors. Every color has nuances, just like cognac. 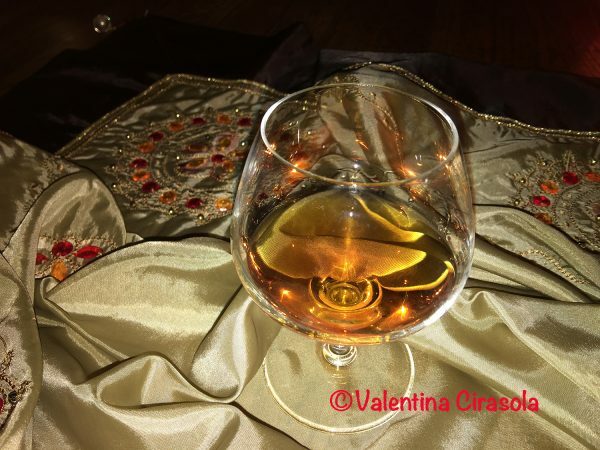 When I swirl cognac in a glass over a faint flame, I bring out all the tones and shimmering light of yellow, orange, gold, topaz and at times even dark reds. I feel hypnotized by these colors. The natural structure of these colors seems to bring happiness and warmth to the human eye and in the spaces we live. Think about how these warm golden colors would make you feel. think you would feel good, because they are warm, enveloping, inviting and appetizing. By now, I desire a glass of cognac. 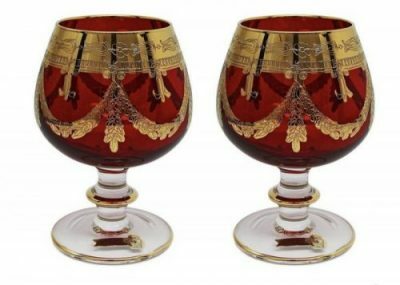 At Houzz I found this pair of Interglass Italian Crystal Red Cognac Snifters Dof Glasses, 24K Gold, Set of 2, for $199.99. In the world of colors, nothing is dull. Don’t be afraid to use colors freely, because when you do, your life’s energy will change.